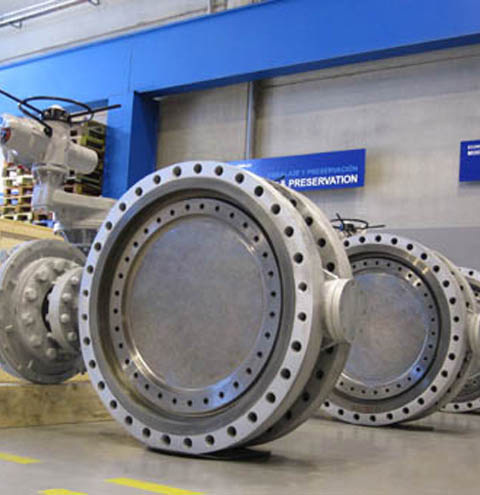 ECONTROL VM-100 (concentric) is the most competitive range of Butterfly Valves for all standard services wth the highest quality standards keeping the most competitive costing. 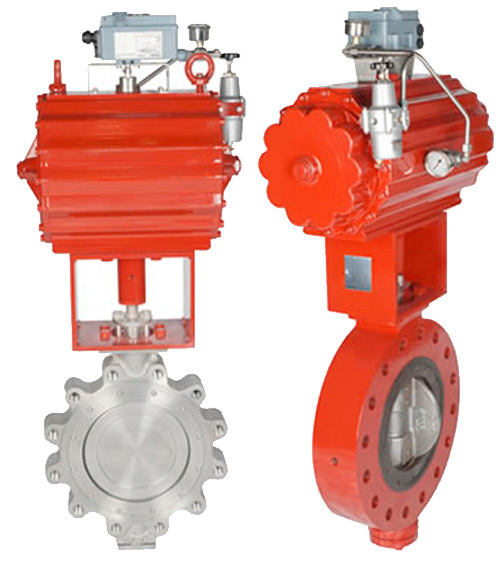 ECONTROL VM-200 (double or triple eccentric) is a highly appreciated range of High Performance Butterfly Valves for all critical services and high-pressure services (up to rating ANSI 900#) with great availability of special materials and configurations. 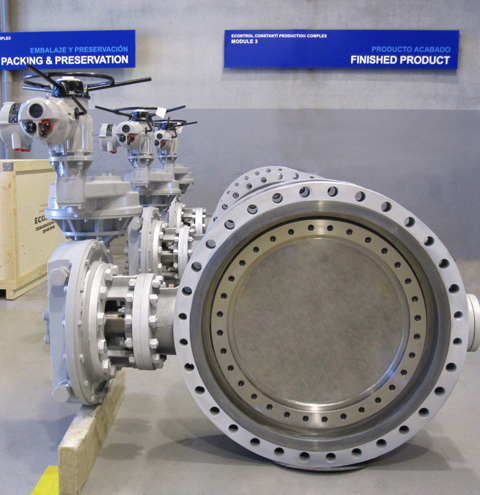 ECONTROL VM-300 (double or triple eccentric)is our range of large, over-sized (up to DN 200") and made-to-measure designed butterfly valves and dampers. 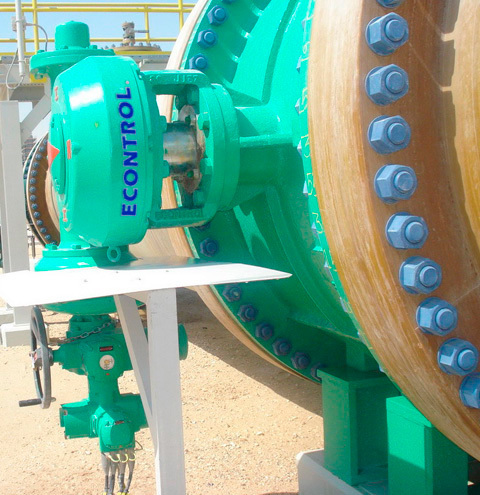 ECONTROL has furthermore applied all the expertise of the Valve Engineering Unit (V.E.U.) 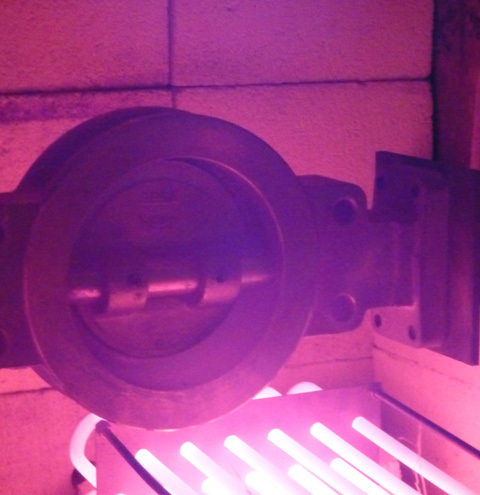 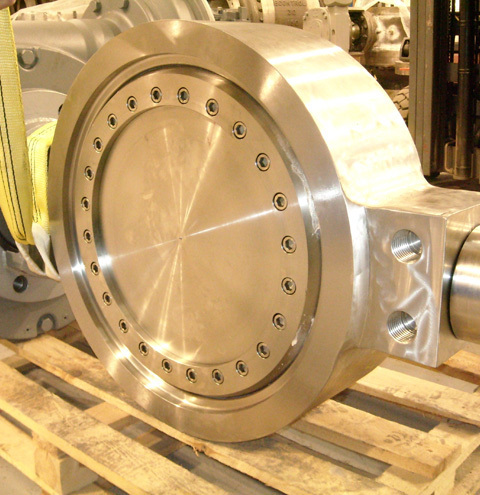 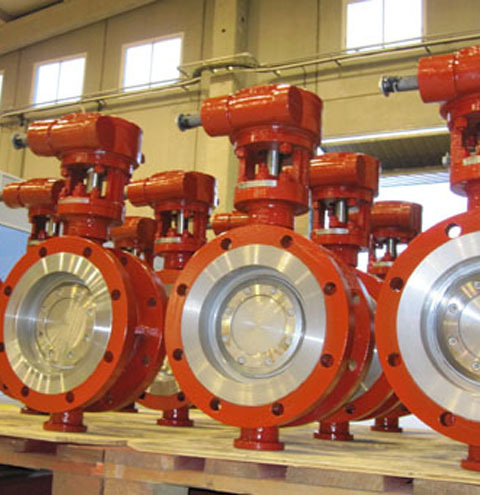 in enforcing the butterfly valve range as one of its strongest flow control solution and a wide range of materials is available from ductile iron to highest grade and exotic super duplex stainless steels, monel, inconel, titanium that are proven and certified for all kinds of industry from potable water transmission to highly corrossive mining applications. 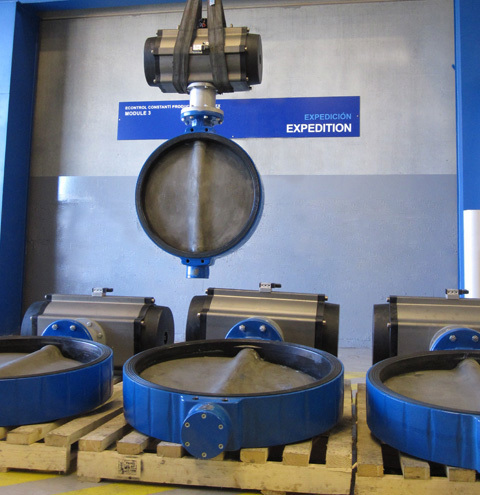 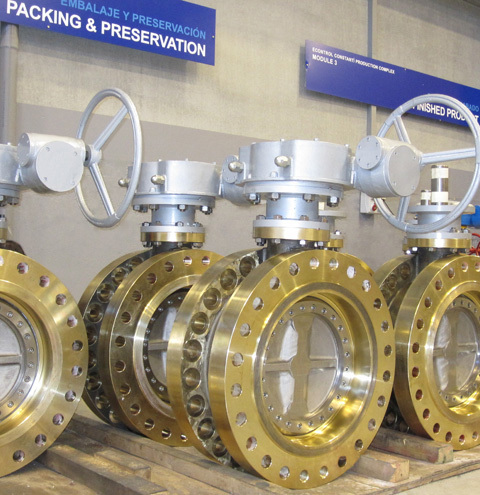 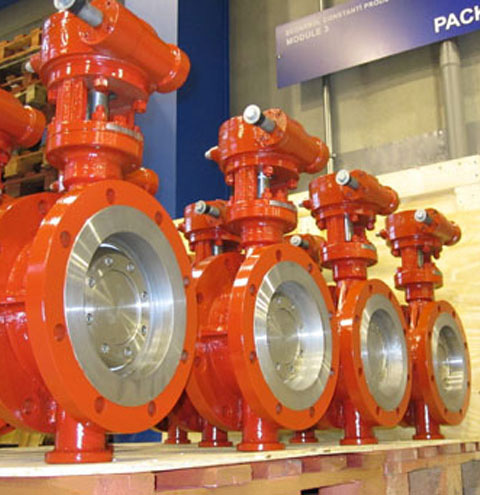 VM-100, VM-200 and VM-300 butterfly valves family provide an integral flow control solution for customers from small diameters to large 200" valves with all types of operation and actuation possibilities and engineered, designed, built, tested and guaranteed by ECONTROL professionals.